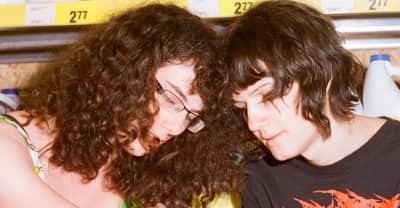 The Canadian duo makes catchy, haunted-sounding music about surviving as trans women in an antagonistic world. 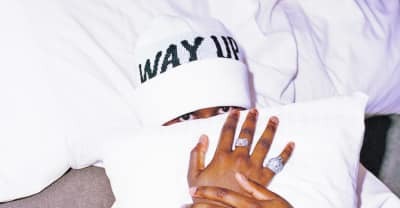 London rapper Novelist is taking his sound global by staying true to his city. 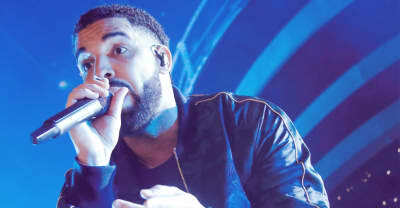 See photos of Drake and all his labelmates at the annual concert's eighth edition. Novelist, J Hus and Elijah & Skilliam to play Boiler Room shows aimed at teaching young people how to stage a live show. 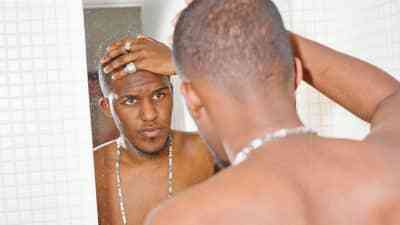 Listen to Novelist's "Snitches" from his upcoming Tugg Set Vol. 1 mixtape. 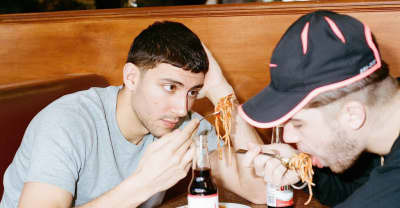 London artist Novelist has connections with Kanye West and Drake, but is staying true to his city to take his sound global. 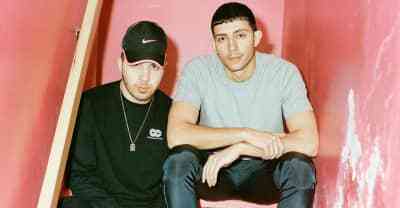 Majid Jordan Plans North American Tour.